An elegant & sophisticated unassuming Multi-game coffee table. 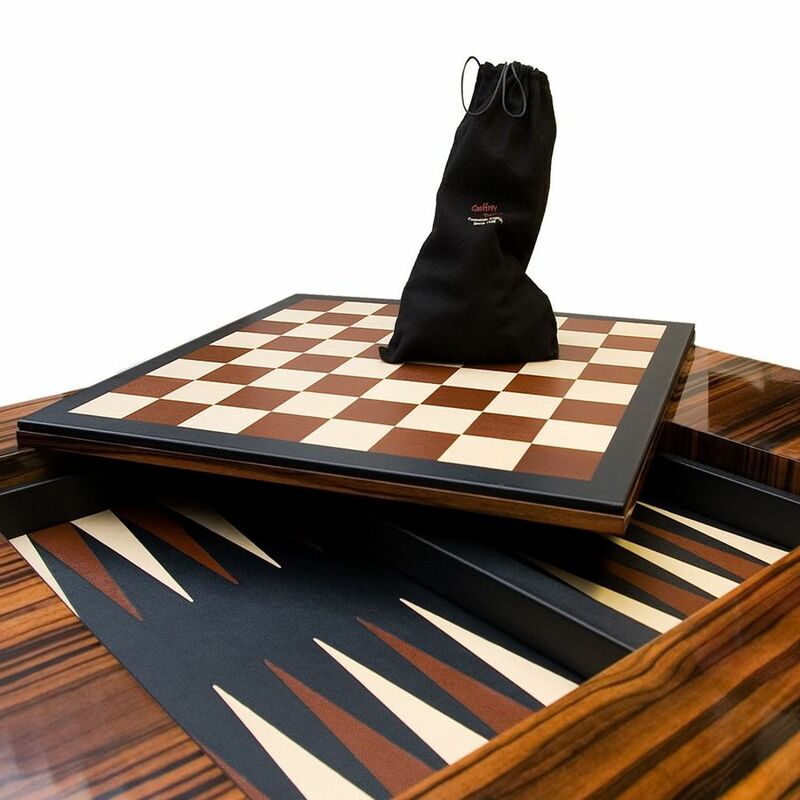 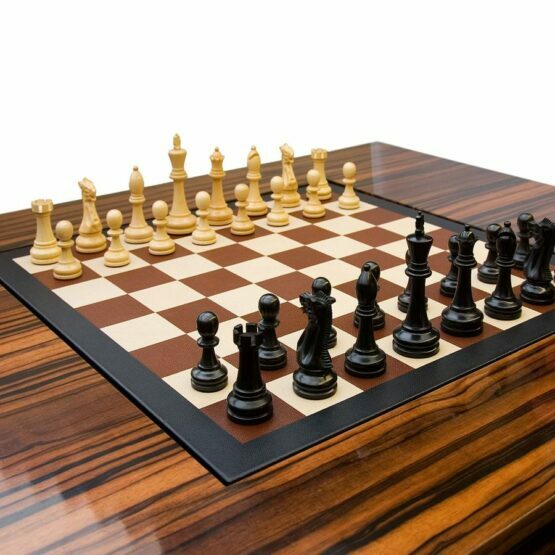 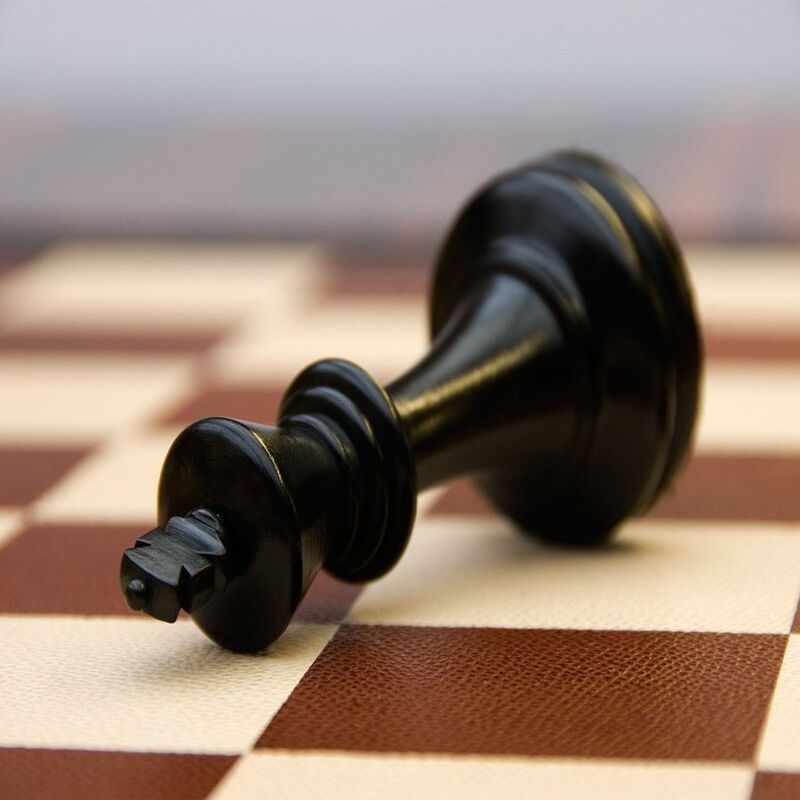 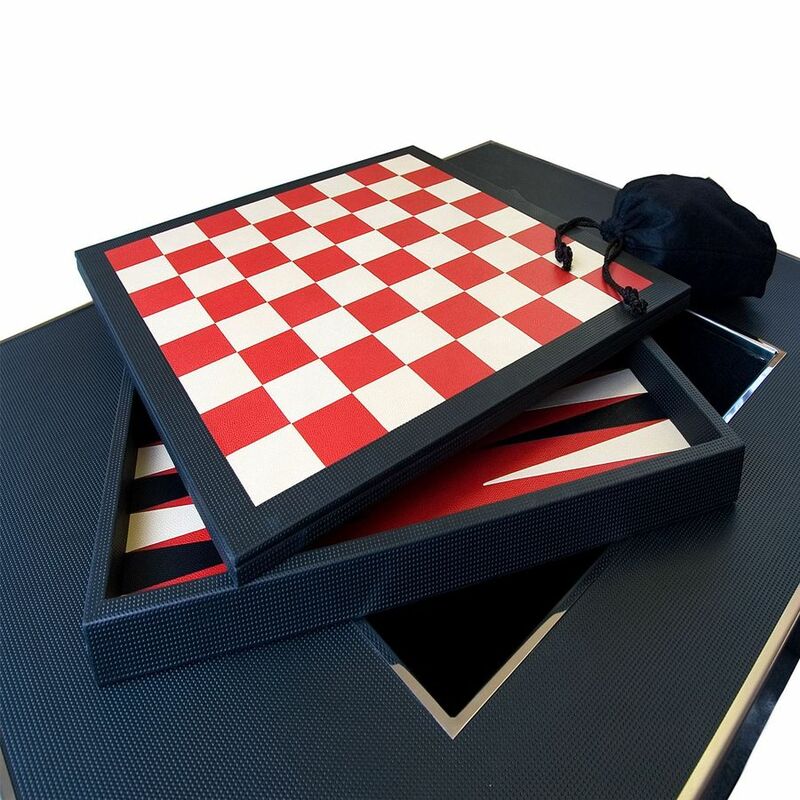 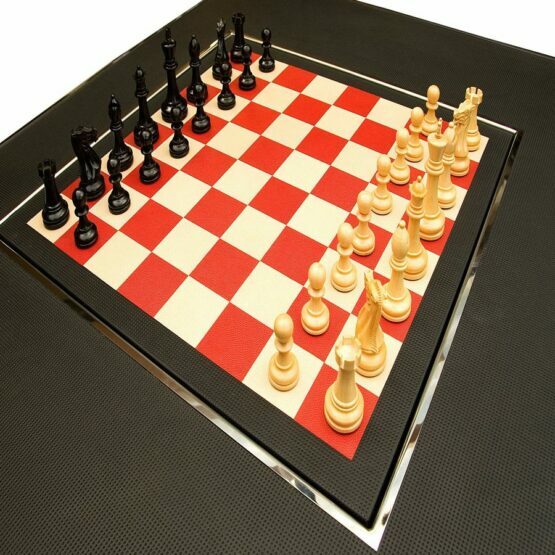 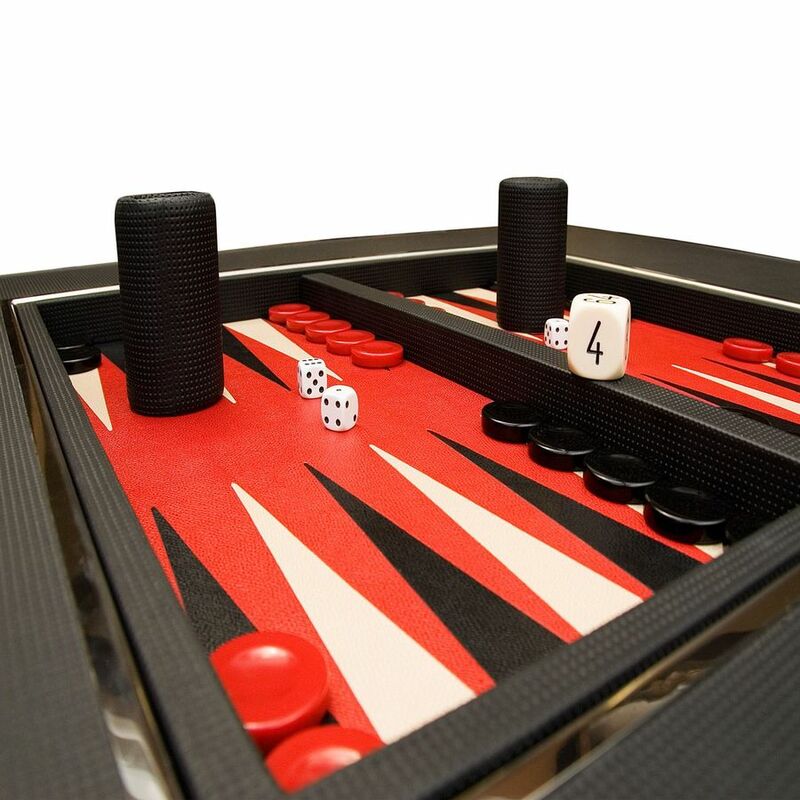 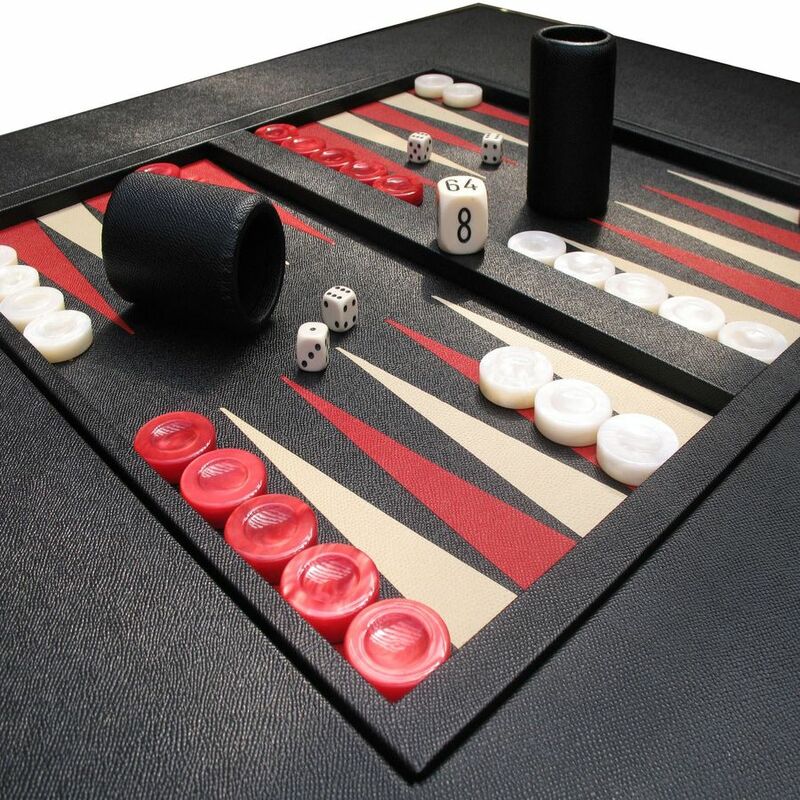 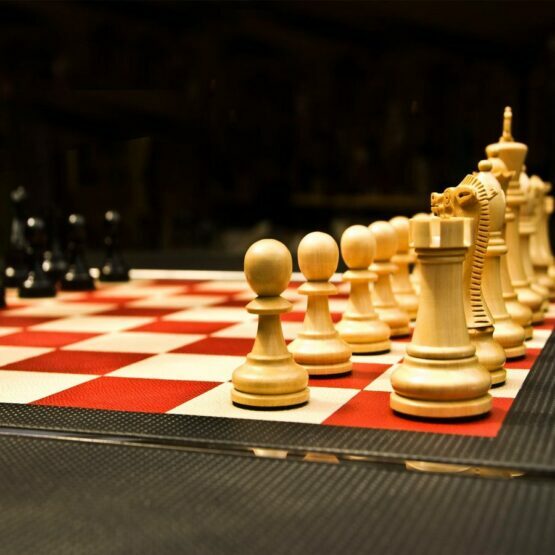 This custom multi games table is made from Macassar Ebony with reversible leather board games or our world famous gaming Leather with reversible leather boardgames. 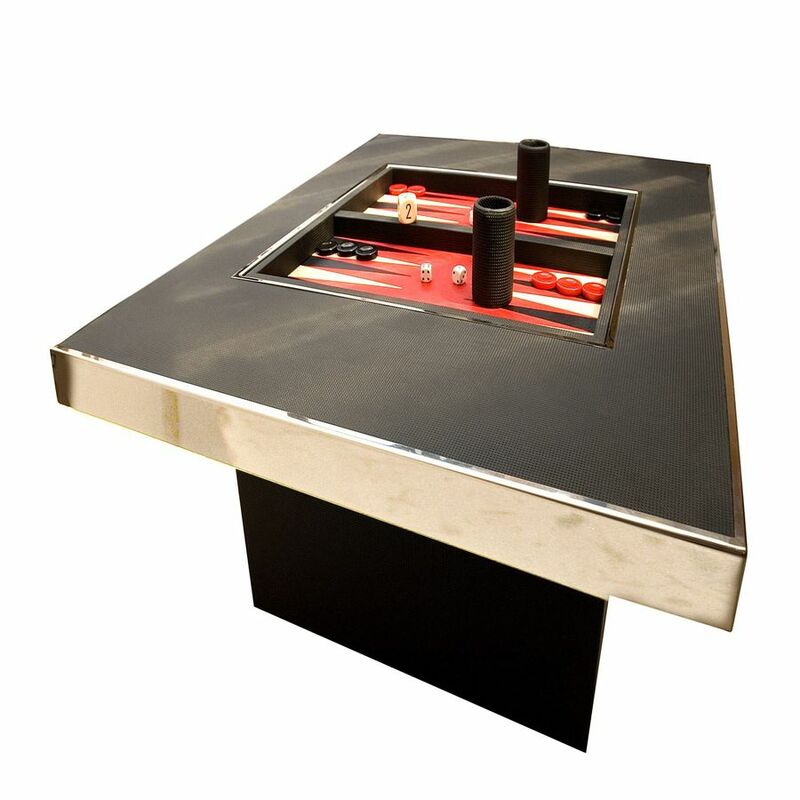 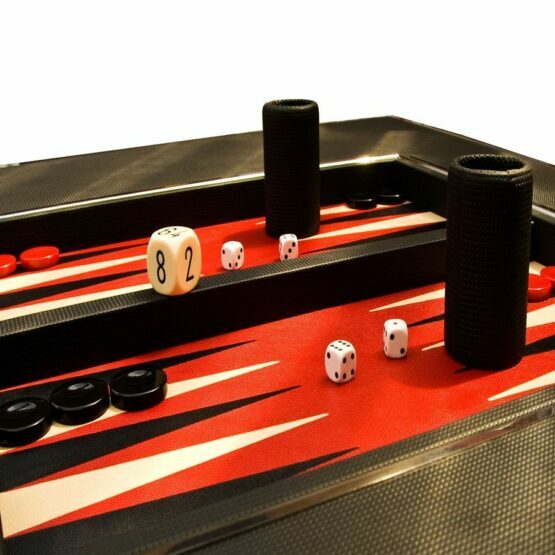 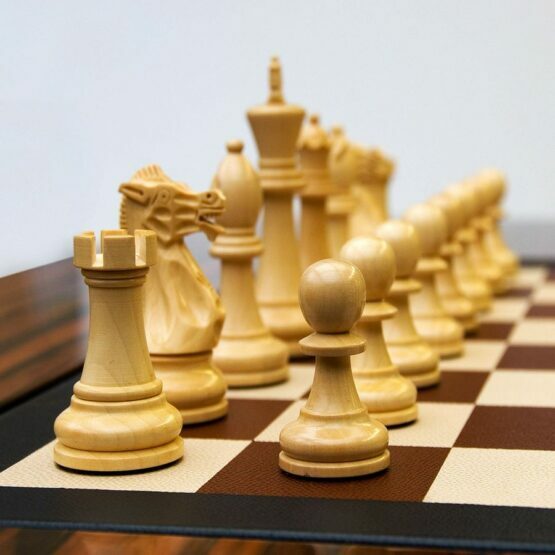 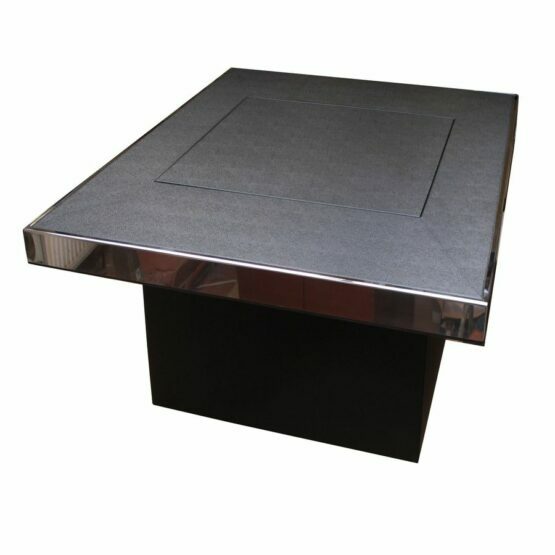 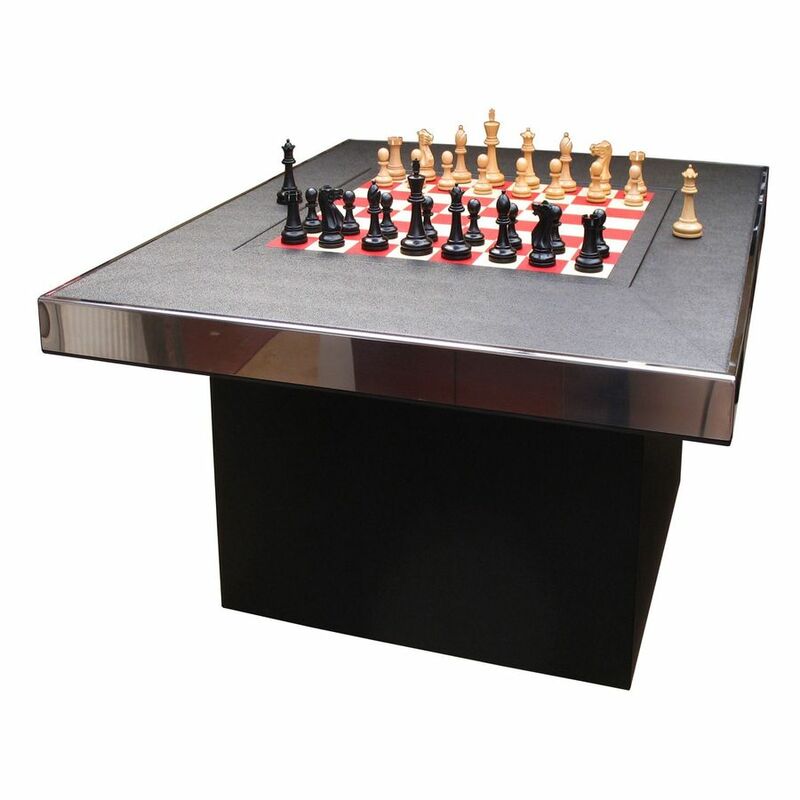 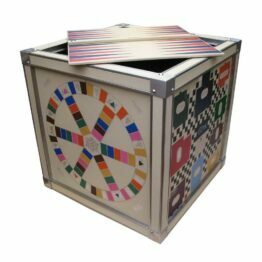 For those who love our luxury games; we present our luxury multi game coffee table. Choose between a wood finish and a leather finish depending on your personal preference or room design. 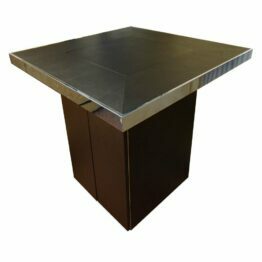 Handmade to order our luxury tables come with an array of options; choose your exterior colour and game colours. Add small personal touches like initials or swap games for something for the family. 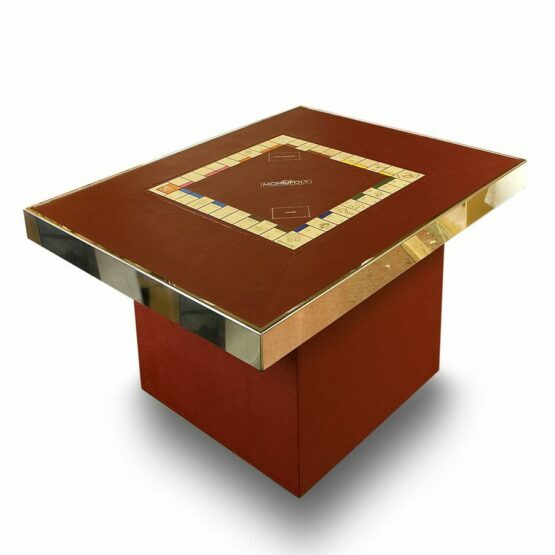 Due to the size of the product, these do take time to make; unfortunately, perfection and beauty aren’t created overnight. 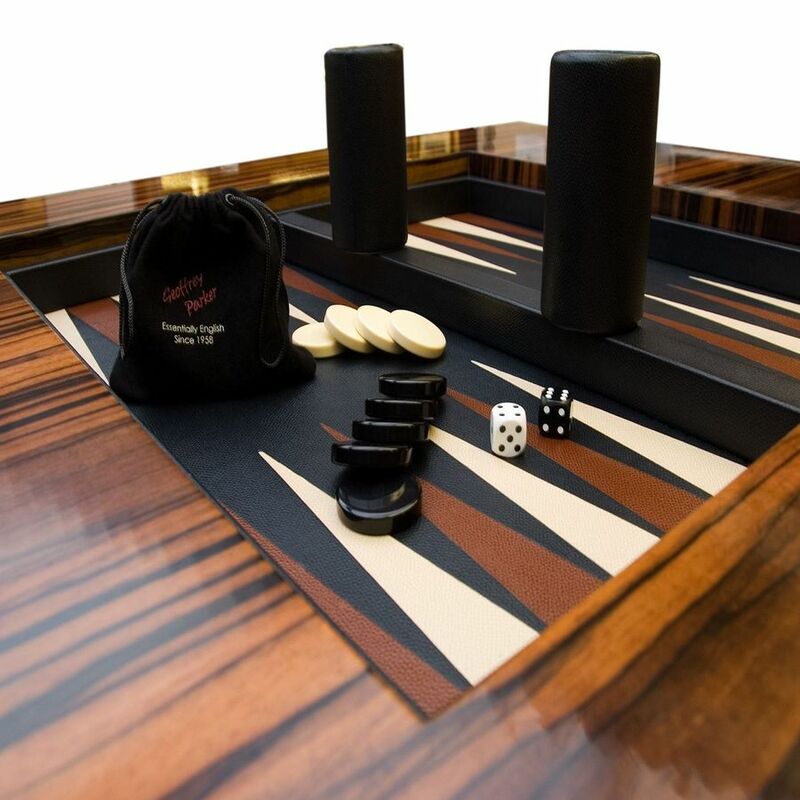 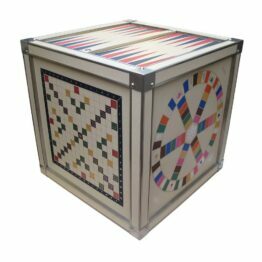 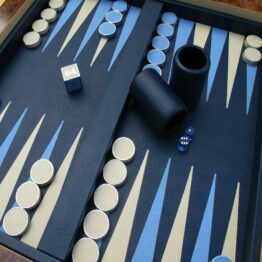 Our games tables take around 3-4 months to build, but please do let us know if you have a deadline as we may have a stock item which could suit.